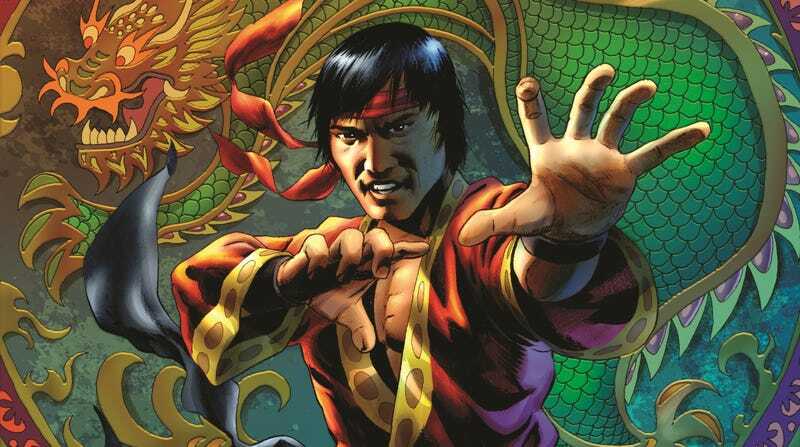 Shang-Chi is far—far—from a household name these days, but he was a big deal in the ‘70s as Marvel Comics capitalized on the martial arts craze in America (he was also originally the son of Sax Rohmer’s Fu Manchu, as Marvel briefly had the rights to the character). If this movie really happens, it’ll be Marvel’s first film with an Asian lead, giving the studio a chance to make up for one of the big missed opportunities of the Iron Fist show. Danny is a white guy in the comics, but it’s not like these adaptations haven’t veered away from the source material in smart ways before, so some of the initial discourse around Iron Fist questioned why Marvel would make a martial arts show about another white guy when it barely had any prominent Asian characters. Either way, Iron Fist is dead and Marvel is looking for Asian and Asian-American directors who might be able to do something special with this the way Ryan Coogler did with Black Panther.